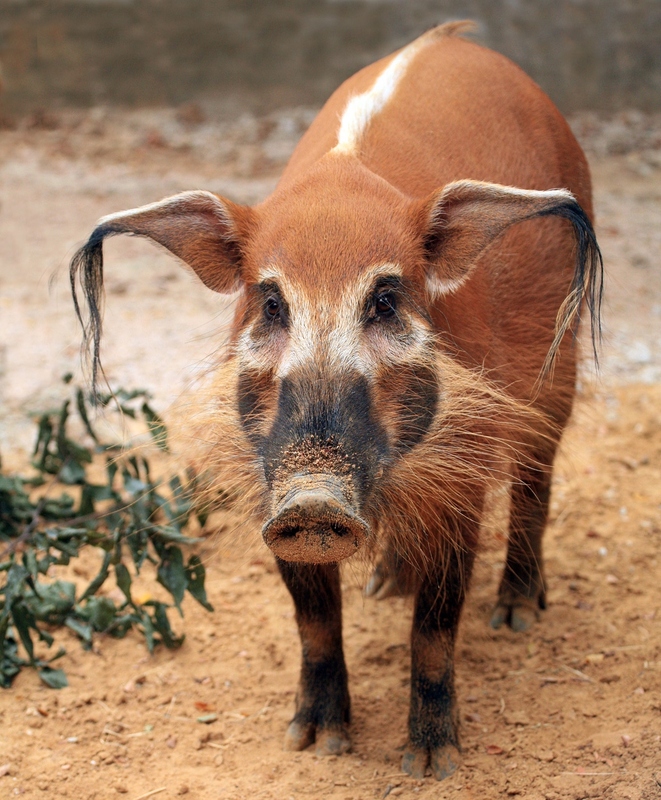 Dallas Zoo mourns the loss of beloved red river hog, Hank | Dallas ZooHoo! My husband and I send our sincere condolences to the hippo keepers and veterinary staff in the sudden loss of Adhama. We are heartbroken and will greatly miss this gentle giant. Please know that we grieve with all of you and especially hippo keepers, Kristine and Kristina.